Prima has recently begun carrying the Walküre Kaffemaschinen (Valkyrie Coffee Machines). Any of you that have read this blog for very long know that this combines two of my favorite things: Coffee and German culture. There are two styles of the Walküre coffee maker: the Bayreuth and the Karlsbad. This is the Bayreuth (pronounced “buy-royt”). The Bayreuth is named for a town in Germany. 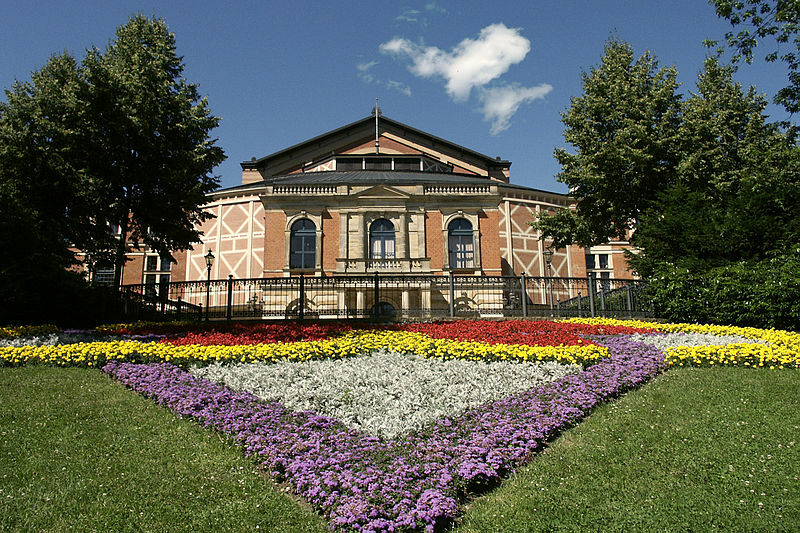 Bayreuth is famous for the annual Bayreuth Festival showcasing the music of Richard Wagner at the Bayreuth Festspielhaus. 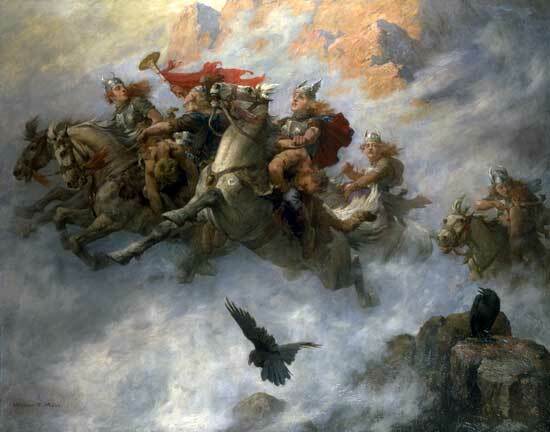 The Walküre Bayreuth calls to mind Wagner’s most famous piece: “The Ride of the Valkyries.” You no doubt have heard this piece. If not by a symphony, at least by Elmer Fudd. The Walküre Karlsbad has a much more traditional design than the Bayreuth. Like the Bayreuth, the Karlsbad is named for an area in Germany. I’m not sure if there is any further relation to Wagner with Karlsbad. The Walküre Coffee Brewers are elegant devices. They produce great cups of coffee. You can see the ceramic filter in the picture of the Bayreuth brewer. The Walküre brewers do not require paper filters. It is a complete brewing system that only requires freshly ground coffee and hot water. I’m excited about getting to play with these in the office some more over the coming weeks. I was thinking of getting a Walkure–what do you think of it, especially when compared to pourover with a paper filter? It is a really solid brewer. I’ve found that I get more acidic brews (which I like) from it since there is no paper filter. It has a little more of a cleaning process than a V60, but it definitely produces a good cup. « Mr. Gorbachev, Tear Down This Wall!